When a potential buyer considers a Main Line PA home for sale, they are looking for more than a home that “feels” good, they also want to make sure their needs and wants now and in the future can be met. One of these needs is often a concern for safety. Whether it is safety in regards to stability and workmanship of the home or safety in terms of investment potential or location, you can bet it is on their mind. Many first time home buyers are also looking at safety on a different level – considering possibly whether the Main Line PA home will be safe for their children or potential family. Child safety may not be something that you reflect on when preparing your Main Line PA home for sale, but it really does matter in the minds of most buyers. 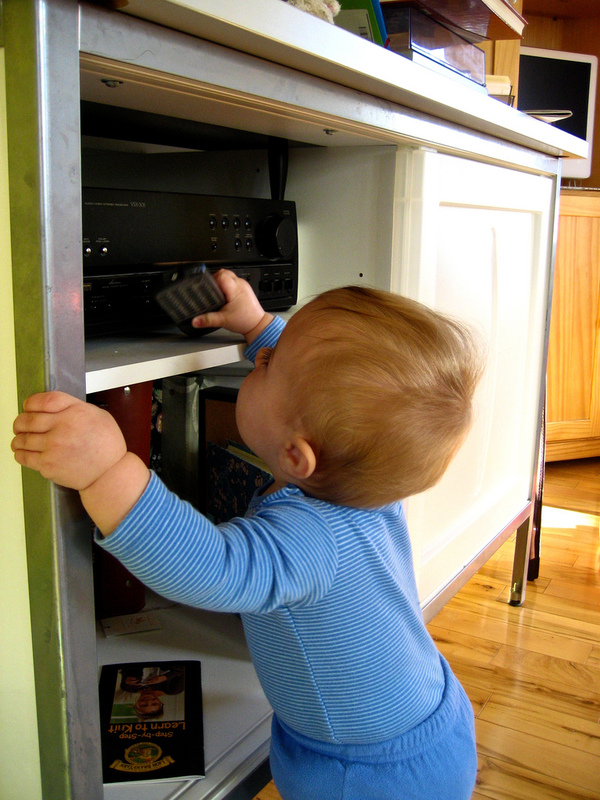 While they won’t expect your home to be outfitted with the latest in baby proofing technology, they will expect some general safety parameters to be followed. Most safety measures require little effort or cost, but contribute greatly to a sense of well being in the minds of potential home buyers. The following questions may help your Main Line PA home for sale to be considered (at least subconsciously) as a safe place for their future home. Lastly, consider having someone crawl through your Main Line PA home for sale on their knees, viewing it as a child might. If something looks enticing or potentially dangerous, eliminate it until your home is sold. Considering these items will not only help sell your home, it will also help you to rest easy knowing your home and personal items are safe from harm when families view it during the selling process.